Realize that Holodomor was inflicted on the Don Basin too. 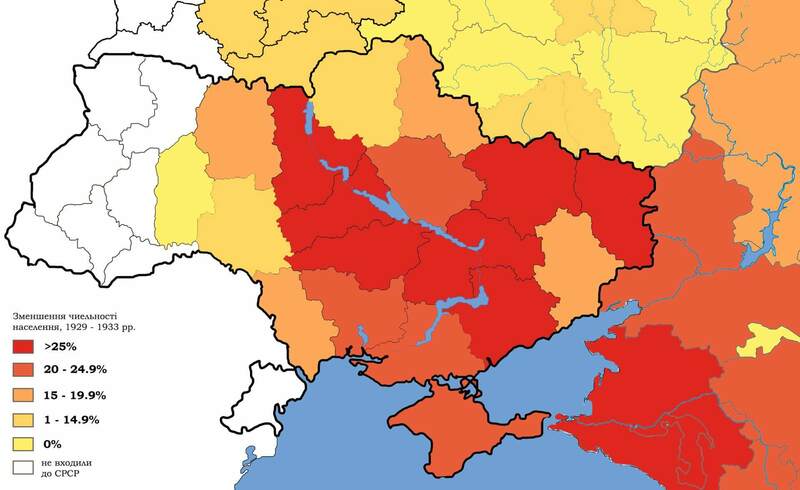 This was territory claimed as Ukrainian when Ukrainians made a bid for statehood in 1920. 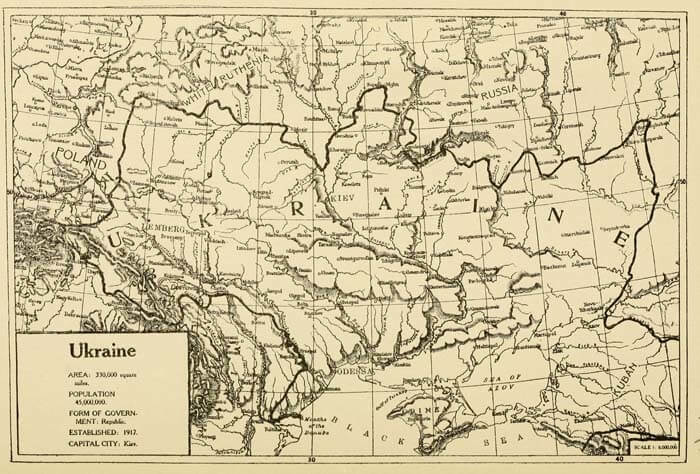 This entry was posted in History on November 29, 2015 by RomanInUkraine.